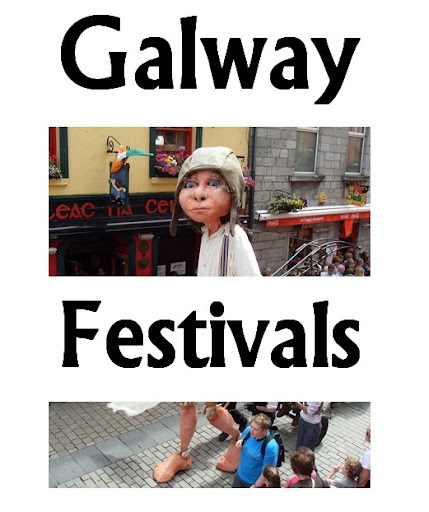 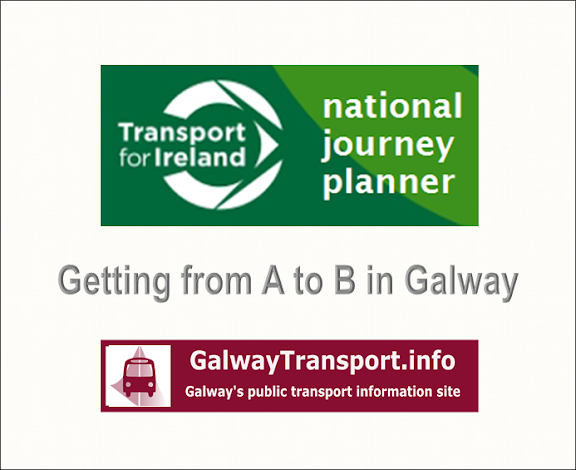 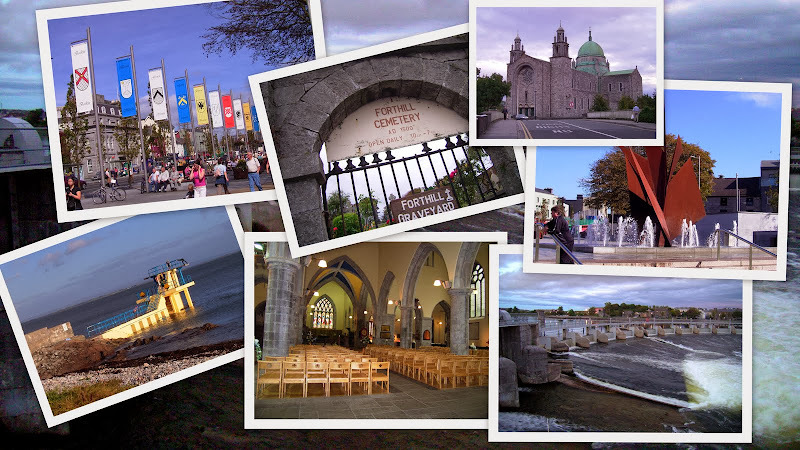 Facilities and places-of-interest in the Wellpark area of Galway City, and detailed directions for getting to them using public transport. 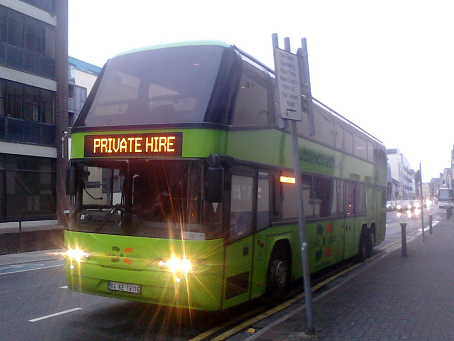 Thw whole Wellpark area is directly served by the route 401 - Parkmore bus, which runs from Eyre Square. 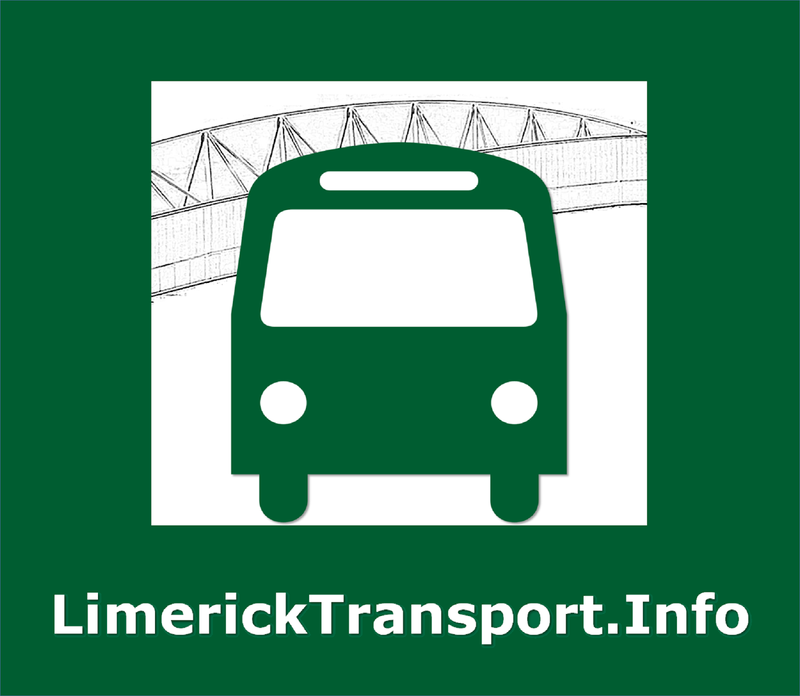 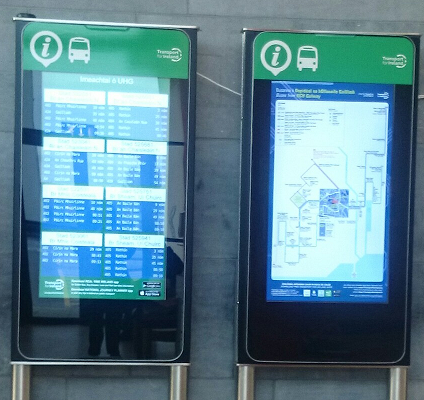 Routes 402 - Merlin Park, 404 - Oranmore and 409 - Parkmore buses also stop on the Dublin Rd, outside the Wellpark Retail Centre / Eye Cinema.